Aly Raisman first stepped onto a gymnastics mat as a toddler in a "mommy & me" gymnastics class. No one could have predicted then that sixteen years later, she'd be standing on an Olympic podium, having achieved her dreams. Aly's road to success was full of hard work, perseverance, and victories, but not without its hardships. Aly faced many obstacles, from naysayers who said she'd never make it in gymnastics to classmates who shamed her for her athletic body to a devastating betrayal of trust. Through it all, Aly surrounded herself with supportive family, friends, and teammates and found the inner strength to remain positive and believe in herself. 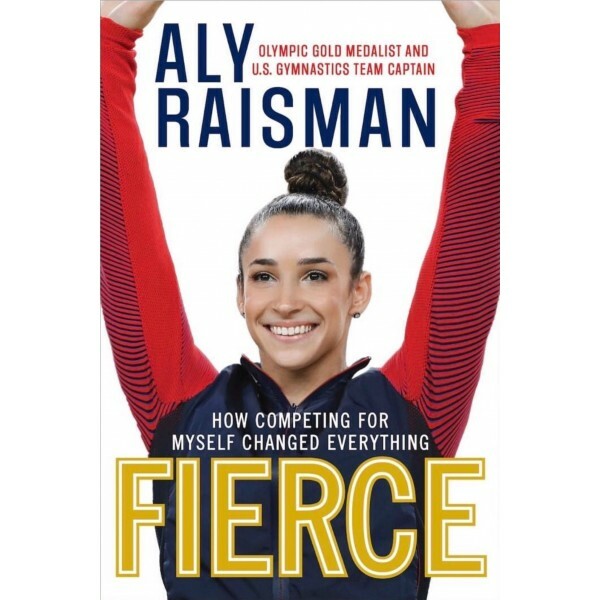 Now, in her own words, Aly shows what it takes to be a champion on and off the floor, and takes readers on a behind-the-scenes journey before, during, and after her remarkable achievements in two Olympic Games — through her highest highs, lowest lows, and all the moments in between. 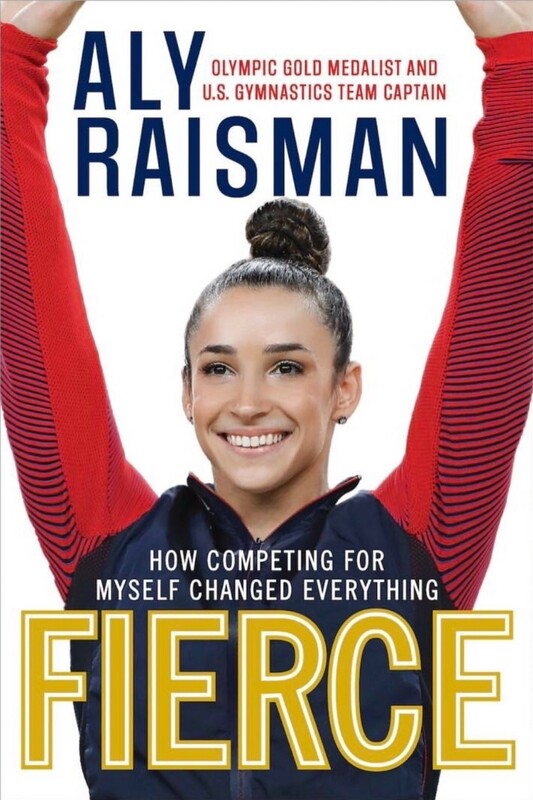 Honest and heartfelt, frank and funny, Aly's story is enhanced with never-before-published photos, excerpts from the personal journals she's kept since childhood that chronicle memorable moments with her teammates, and hard-won advice for readers striving to rise above challenges, learn to love themselves, and make their own dreams come true.